I rarely dedicate a whole post on one museum. However, this museum and World Heritage Site in South Wales deserves one. 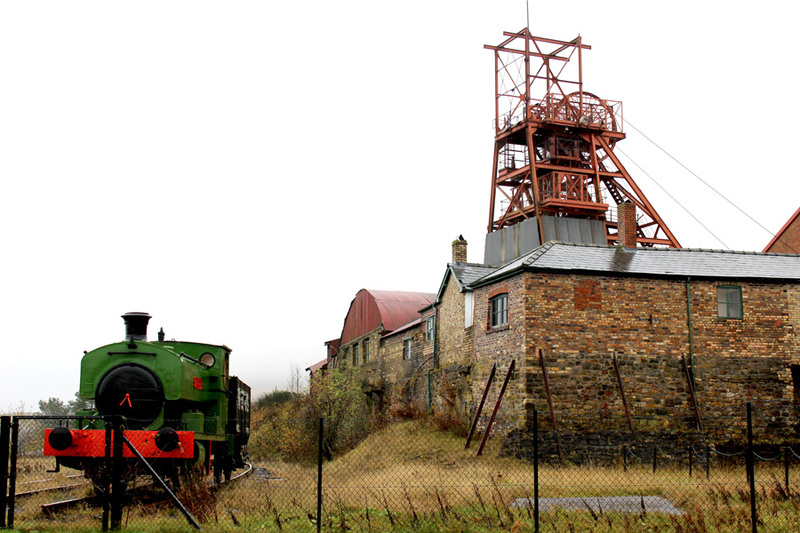 Let me introduce you to Big Pit National Coal Museum. Yes, I had heard about the mining industry in South Wales and how much of a driver it was for the national economy. I had heard about the fact that they are all closed now. I had always treated this as fact-based knowledge. What I never realised was how much of an impact the industry had on so many lives. Not until I visited Big Pit National Coal Museum. The beauty about the UK is that many museums are free to visit. 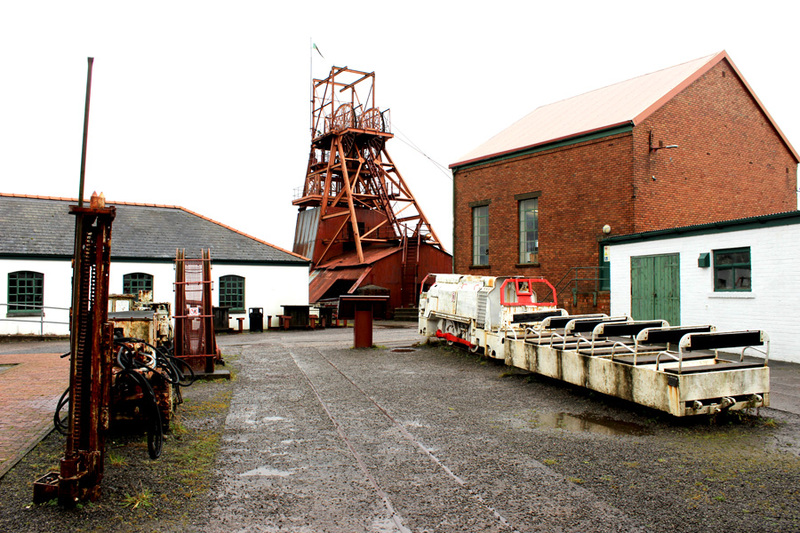 Big Pit National Coal Museum is a member of a group of National Museums based throughout Wales. I had visited St Fagans National Museum of History before, which had been a great success. Hence, I was after another museum from the list. Big Pit in particular touched me in a way I didn’t expect. This immense site is situated on the footsteps of dramatic Brecon Beacons National Park. 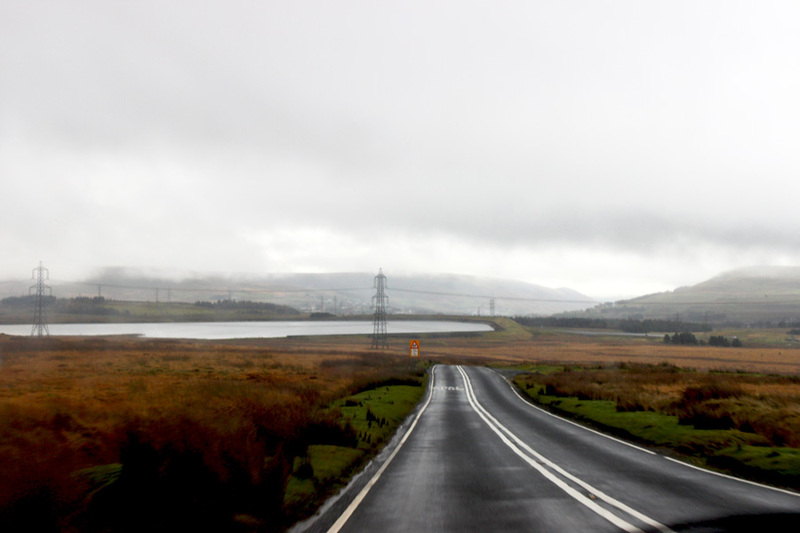 As soon as you walk into the former coal mine you can almost feel past lives roaming around. Men who had worked there, just as well as their families who were as much involved in the industry as the men. Because, while the husbands were at work in the mines, the wives had to look after the children and run the household. They were also the ones who made sure that their was food on the table for when the husbands returned home from work. And how much food they could have on the table was dependent on the amount of coal their husbands could produce, since men were paid for the quantity they delivered per day. Early on, little children were even hired for the sole purpose of opening and closing doors in the tunnels underground. This was a vital task, as these doors regulate the oxygen supply within the tunnels. Leaving one door open means that one section of the tunnel wouldn’t receive enough oxygen, and this could have disastrous consequences. Towns were build up by owners of the mines for mine workers to live in. The houses, schools and shops in those areas were owned by the proprietor of the mines. This meant that when men were not capable to work in the mines anymore, or if they died, the relatives had to move out of the village. This, so that they would make room for a new mining family to move in. In some towns they had to move out the very same day. Whole families were also hit when the mines closed down. What else were they able to do? Mining was a profession that was carried across from generation to generation. Education in these areas focused on these kind of jobs. People never learned any other skills. We learned all of the facts mentioned above from the guide during the Underground Experience. Every tour guide leading the experience had worked in the pit themselves when these were still in active use. Our guide was brilliant in explaining about the processes involved in this dangerous line of work, how daily life looked like for the thousands of men working here throughout the centuries and about the animals – yes the animals – who fulfilled vital roles down the mines. Canaries were used for example in the olden days to locate toxic gasses, and horses used to do heavy lifting work pulling carts with coal around the mines. But what remains with me most of all is the sense of passion, love and care for the industry that our guide expressed during the tour. He admitted that it was extremely dangerous and heavy work, but it was the main source of income for so many people. You could really tell that he cares for the industry that plays such an important role in Welsh history. After the underground tour we entered several other exhibitions, including an interactive multimedia tour about the history of coal mining. Another area highlighted the daily life of the mining families throughout the years. All of this is situated on the grounds of the original pit, which brings everything more to life as it were. We for example visited the actual shower area, where life-sized pictures of men (towels covering the vital parts I must add), and sounds of them singing in the shower are added for a more realistic effect. The introduction of showers at the coal mine was groundbreaking at the time. Wives of the men who worked in the coalmines couldn’t be happier, as they now no longer had to clean their whole house after their men returned home from work – covered in coal. It are these simple facts that makes this museum so relatable and realistic. The different sections are not so much about artifacts or factual descriptions about mining itself. The museum tells the stories of real people, shared by the ones it is about. A must visit if you’re in the area.